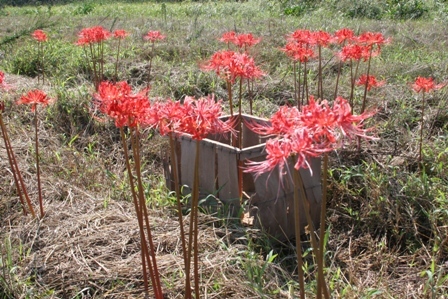 Just a quick note to let you all know that we have posted two different selections for spider lily sales this year. Please see these links and enjoy! We’ll be sending out the full newsletter this Friday. « From the Farm! Blooming Now. This post was written by chriswiesinger who has written 88 posts on The Bulb Hunter.